4 Bedroom / 3 Baths / 2 Car Garage with beautiful architecture throughout! This home is under construction with an estimated completion date of end Summer/Fall 2018. NOTE: this is an estimate and not a guaranteed timeline. Photo and/or video attached are of a different home, same plan. 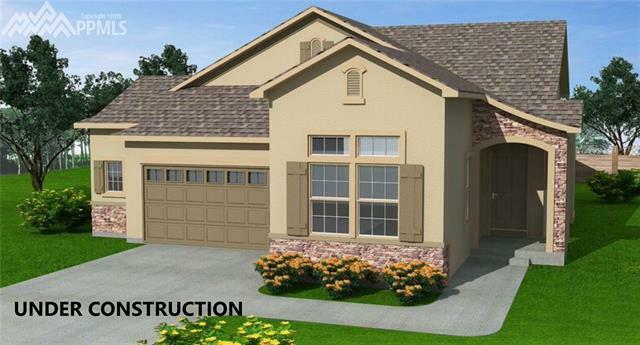 Elevation, garage handing, features, and finishes may vary.